Last weekend was the Salado TX Highland games, held back on the original park location for the first time in several years. Due to some untimely illness, the MacLeod participation was lighter than usual, but a win by Scott MacLeod in the pro piping division and a visit from the CMS USA President Weedon Nichols were highlights of the games that were otherwise overcast with questionable weather. 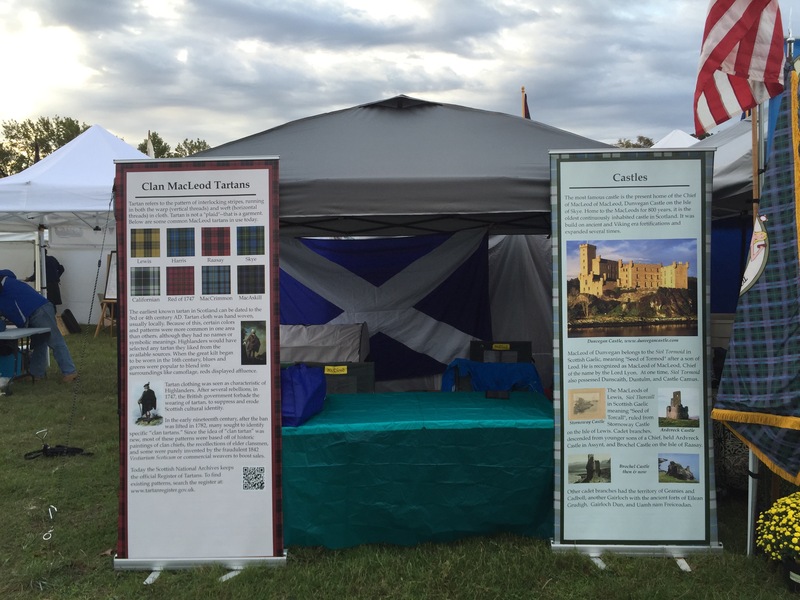 This entry was posted in Associated Clan MacLeod Societies, Clan Gatherings, Clan MacLeod USA, South Central Region, Texas. Bookmark the permalink.